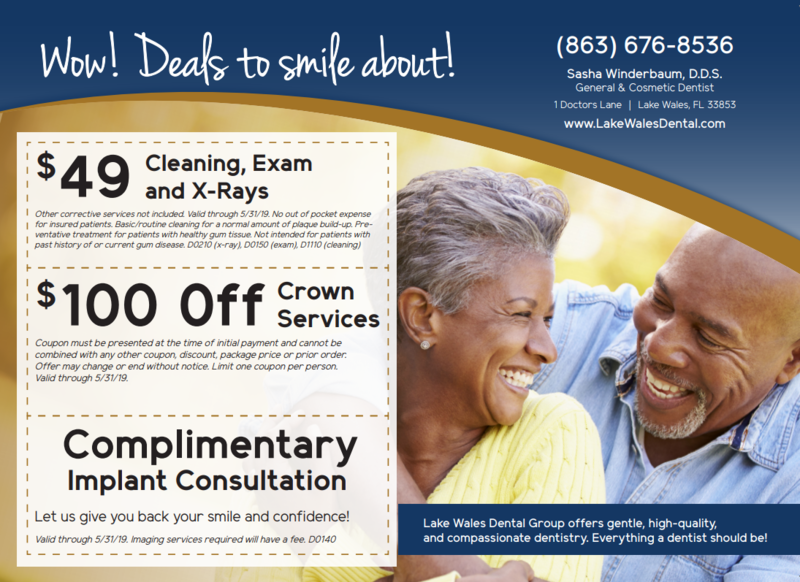 Lake Wales Dental Group located in the heart of Lake Wales and serving Central Florida for over 35 years offers dental services including complete oral care, dental hygiene, family dental care, bridges, crowns, implants, dentures, whitening, veneers, restorative and cosmetic procedures, and much more. 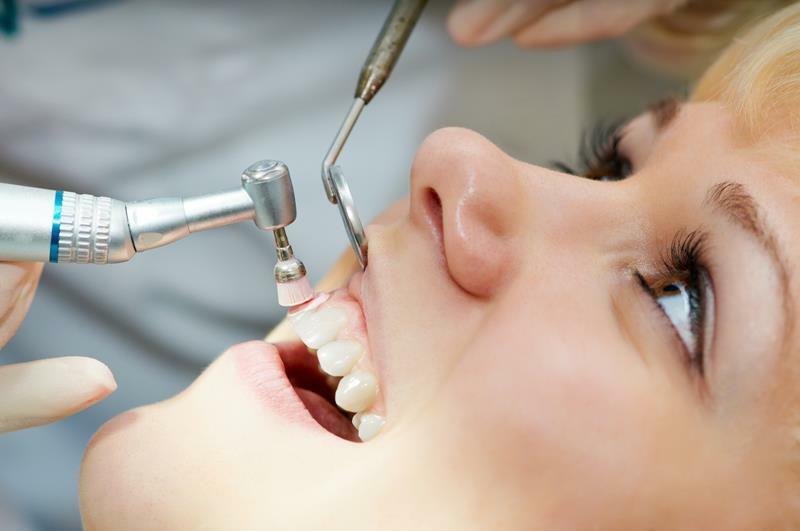 Our dentists begin with a thorough exam to determine your specific dental needs. 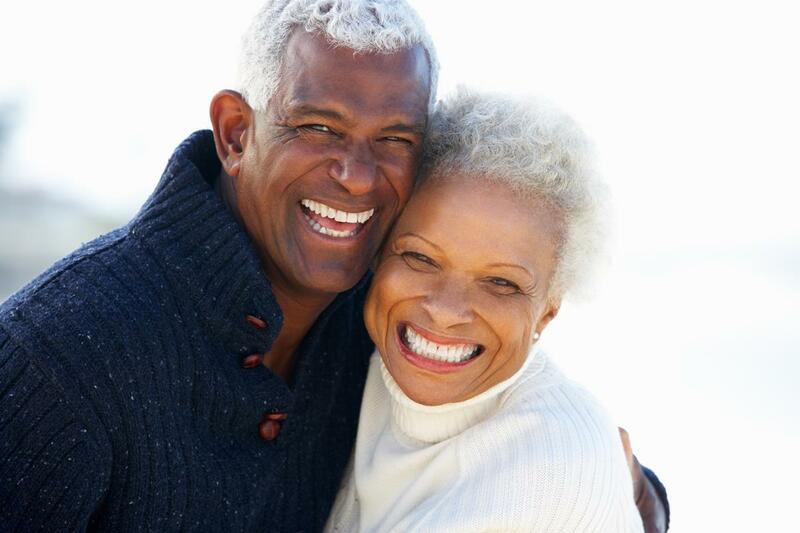 Our patients are important to us and we know your dental care is important to you. If at any time you have questions or concerns, our dentists along with our hygienist and chair side staff are here to help you. You’ll find them friendly, easy to talk to and just a phone call away. 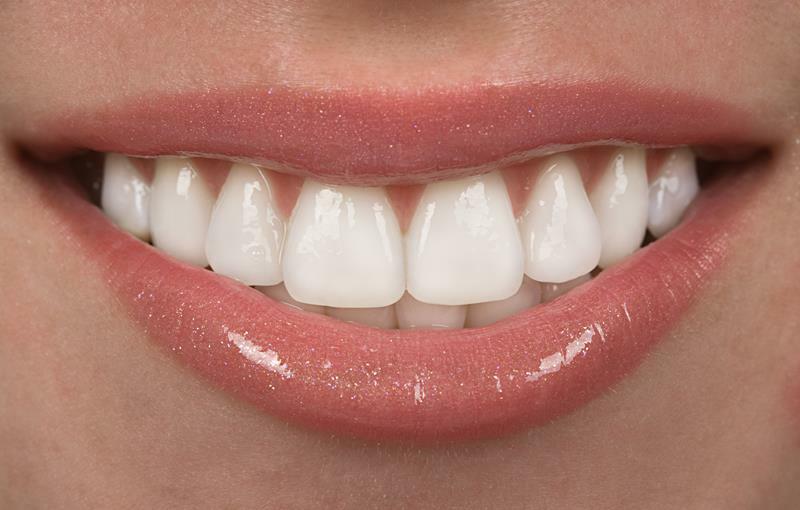 Professional cleanings will remove the buildup of plaque and tartar. Then, your teeth are polished nicely. If you need it, fluoride will be applied to your teeth. We are proud to serve adults of all ages. We strive to have a family-oriented environment so you are happy to bring your whole family to our office to ensure good dental health! Whenever we have new patients, we start out with a thorough examination and radiographs so that we can evaluate your overall dental health. 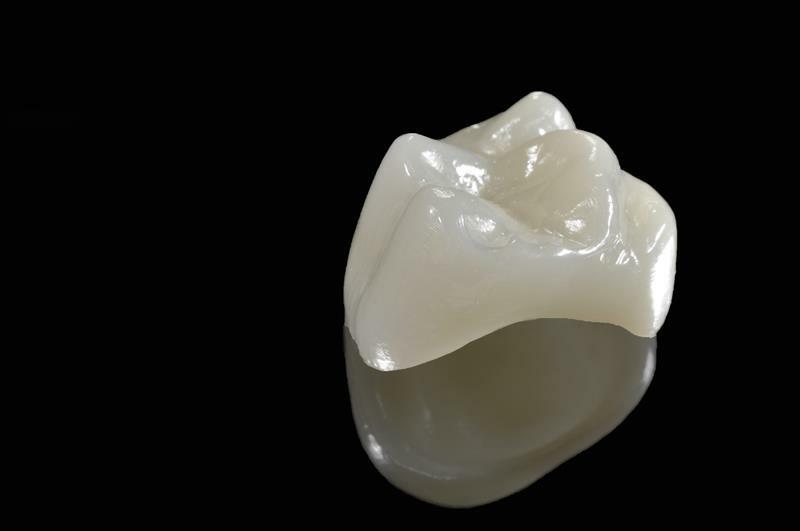 Then, we will talk you through your options so that we can give you a beautiful smile, as quickly and painlessly as possible.